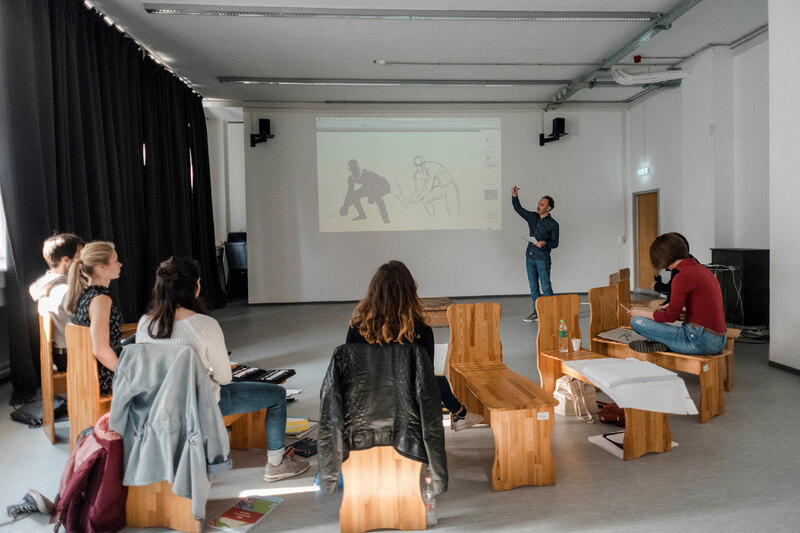 Éva Katinka Bognár: In the BA animation course, students will start by chiseling their visual expression skills together with other media students. During the animation-specific studies, they try different animation techniques and fundamental storytelling methods while getting a thorough theoretical education as well. Regarding the craft of animated filmmaking during animation-specific courses, our BA students learn the principles of animation and character animation using various industry-standard software. They are introduced to making storyboards and animatics, designing characters and backgrounds, and later on they are expected to build on more complex concepts as well, utilizing all of their skills. 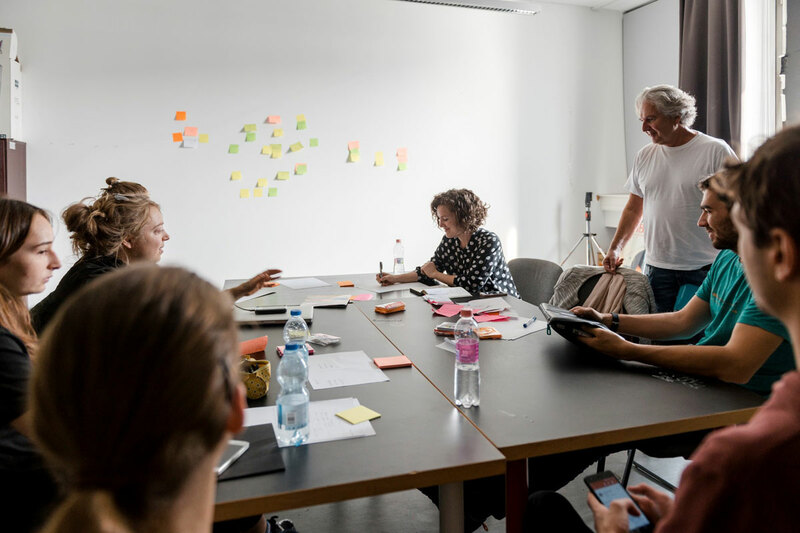 The core principle is project-based learning, so they often work in teams, or on commissioned projects the department embarks them on with different creative partners. In the MA, we concentrate on training artists, so everyone develops their individual projects. At the beginning, the students are trained in project development, writing, and visual storytelling. The main idea is that we’re here to aid students in developing their own programme and unique skillset, so there are a lot of opportunities to experiment. With graduating MA students, we work in a tutorial system. While the majority of our graduation projects are narrative animated shorts, we keep an open mind when it comes to emerging media, new platforms and different formats, or interactive content. In both the BA and MA programme we put emphasis on sound and music, and teaching the students to work with professional team members, such as editors, composers, dramaturges or sound designers. 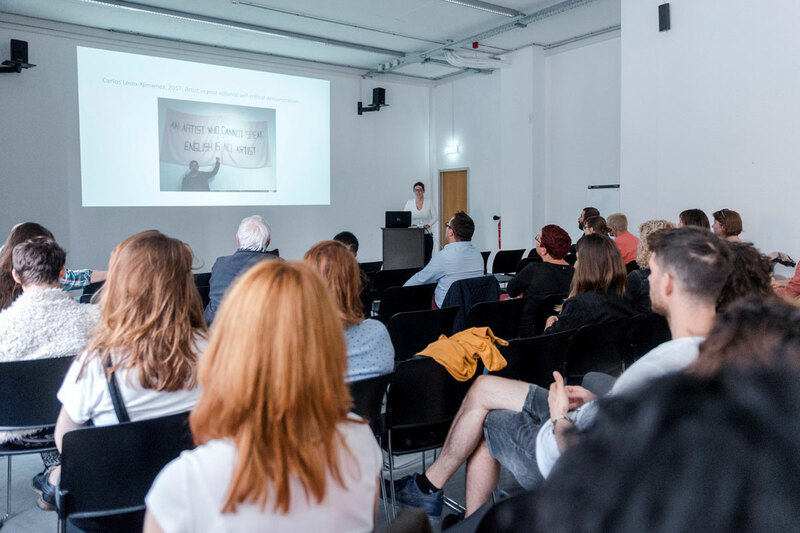 Short, often interdisciplinary workshop courses and lectures are scattered throughout the academic year, in order to broaden the horizon of the students. Éva Katinka Bognár: We try to aid the students in finding their own voice and visual language, and try to keep a very open mind while doing so. Especially in the MA, the individual goals depend on the students. We’re also very proud of the student community within the animation department, and our strong tradition of producing award-winning animated shorts as graduation projects. Another strength of MOME Anim is our international network, which helps most of our students to spend at least one semester studying abroad. Éva Katinka Bognár: Since we put an emphasis on training artists, a proactive attitude and an open mind is a must. You need to have a unique quality we can help developing, such as in storytelling, visual skills, and an original way of thinking when it comes to animation. Éva Katinka Bognár: We try to give our students an accurate self-knowledge of themselves as creative persons, artists and professionals. It’s a very strong basis to build your career on, since animation has many, very specific jobs that might require further training, and lifelong learning is the reality. One of our goals is to develop a visual sensitivity that can be used in a variety of positions, from the world of commercial 3D productions to fine art or independent filmmaking. The idea is to train people who will be well-equipped to become creative leaders in their chosen field, and have a wider perspective on animation. Our graduates often do well in international environment as well, and the strong community of MOME Anim often supports the alumni during their careers very efficiently.